Save money and time compared to superficially cheaper surgeries abroad. An NHS consultant brings all the benefits of NHS training and experience. All of our surgeons were educated in England and were at medical school in London. 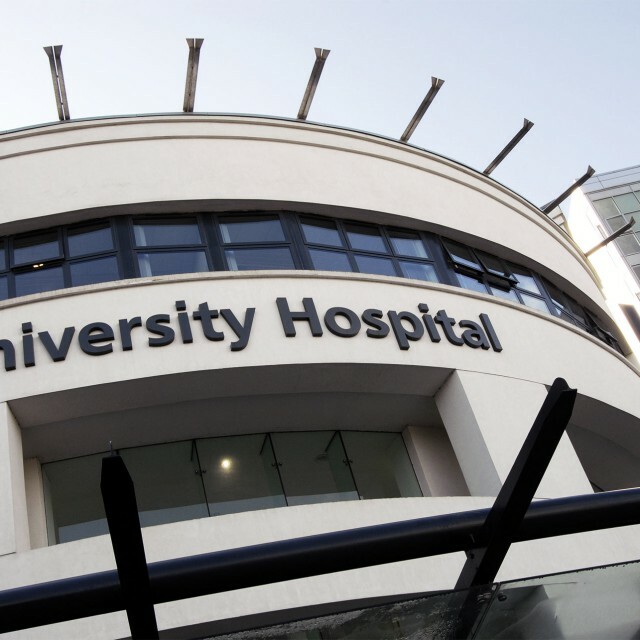 All of our surgeons are full members of UKAAPS, ISAPS and BAAPS. These are the most prestigious Cosmetic Surgery organisations in the UK.